Looking for the best kids museums in the country? If you have children under the age of 13, you probably should be! The idea of a children’s museum has been around forever, but they are getting bigger and better and more worth your time and money. Check out some of the best in the country. Kids museums are in nearly every major city (and some minor ones too). They give kids a place to run around, have fun, and (don’t tell the kids) learn too! I love finding these museums when traveling because they tend to be economical, even for big families. These family-friendly museums provide a good alternative to have on hand when the weather isn’t cooperating for outdoor plans. Plus I just love to trick my kids into doing something educational! While I obviously haven’t been to all the kids museums in the country, between me and my fellow TravelingMoms, we have visited quite a few. Here are 7 of our absolute favorites. 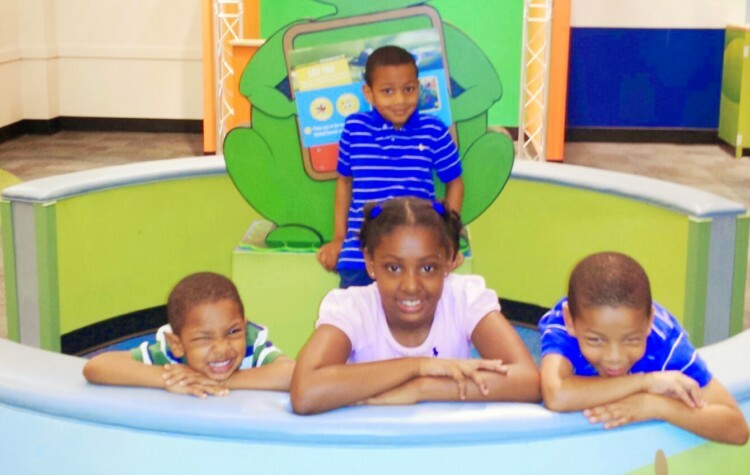 The Children’s Museum of Atlanta has recently undergone a total renovation that has made this kids museum even better. With a climbing wall, a second-floor science area, and traveling exhibits that change every few months, there is really something for everyone here. Like most kids museums, the Children’s Museum of Atlanta says it is for kids aged 10 and under, I think that age can be restricted. This is helpful when you have multiple kids in different age groups. As a bonus, this museum is across the street from some of the other top Atlanta tourist attractions like Centennial Olympic Park, Georgia Aquarium, and World of Coca-Cola among others. While young children might not understand all the meaning behind the art, Julie says they will still have fun bouncing around the rooms. There is plenty of room for exploration, discovery, and learning here! Milwaukee, my hometown, has some claims to fame including beer, cheese, and Harley’s but it should also be known for its fabulous museums. You will be blown away by the Betty Brinn Children’s Museum. The Betty Brinn Children’s Museum provides hands-on educational experiences for children in their formative years (aged 10 and under). The museum exhibits and programs focus on everything from science and technology to self-esteem and early literacy. As a bonus, the Milwaukee Discovery Museum, a hands-on science and technology museum, is located right next door! 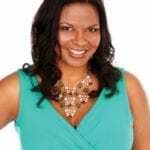 Teresa Shaw, WorkingMom TravelingMom loved how interactive the Children’s Museum of Pittsburgh was on her visit. The Garage houses a full-size replica of Mister Rogers’ Neighborhood Trolley – and a table with parts to make a much smaller version of the trolley. Fred Rogers’ legacy is felt throughout the museum. Out the back doors of the Studio is the Backyard, where kids can swing on swings that activate music from the movement, climb up a clubhouse with solar panels on the roof that power its LED lights, and play in a huge sandbox. Jennifer also loved this museum calling it unique, incredible and an amazing experience. High praise! This beautiful kids museum is located right on the waterway and provides a picturesque place both inside and outside. My family visited the impressively large museum and spent half the day there, but definitely could have stayed longer. 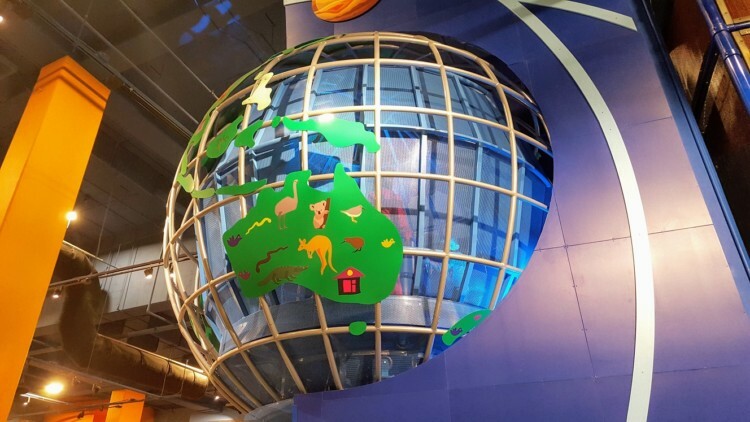 Even with so many things do in Tampa, the Glazer Children’s Museum is not to be missed. The museum features three floors of active, hands-on fun for kids aged 10 and under (though I found older kids can find things to do here too). I loved that we could walk there from our downtown hotel too. The Children’s Museum of Indianapolis is the world’s largest children’s museum. Empty Nest TravelingMom, Cindy Richards found that you can easily spend a full day at this massive attraction. With interactive exhibits for all ages, the museum is a wonderful indoor playspace with educational aspects around every corner. 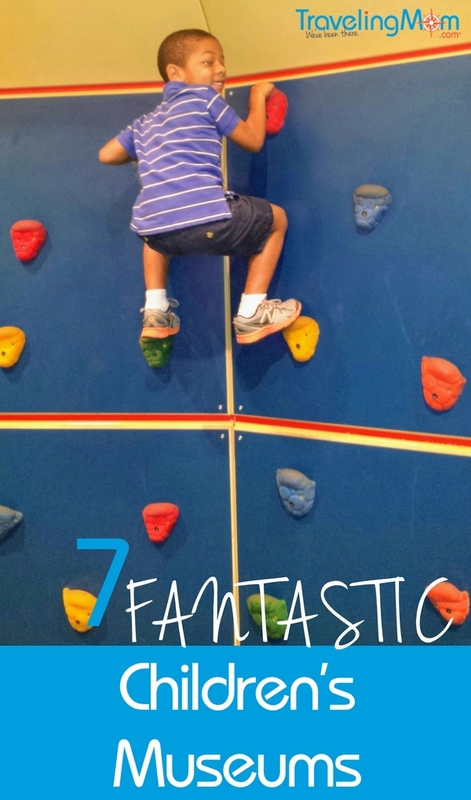 Cindy’s kids loved the Scienceworks area, especially the climbing wall. They also have an area created especially for babies and toddlers, which is designed for the comfort of their caregivers as well. For anyone who is looking for something to do during the long Indiana winter, this kids museum is a great option! A visit to Wilmington should mean a visit to this kids museum, says Deb Steenhagan, TravelingMom with Daughters. During her visit, she spent an entire day at the museum and her daughters still weren’t ready to leave. The Teddy Bear Hospital was an especially memorable part for the Steenhagan family. 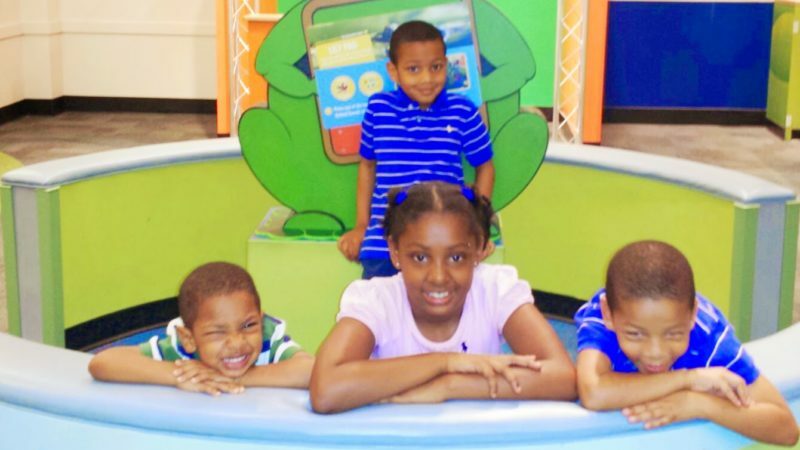 The Wilmington Children’s museum encourages all visitors to learn amazing things about themselves and the world in which they live. They have created informal hands-on, child-directed experiences in a warm and inviting environment. The goal of this kids museum is to give visitors the opportunity to explore and better understand art, science, culture and more through play! Want more? 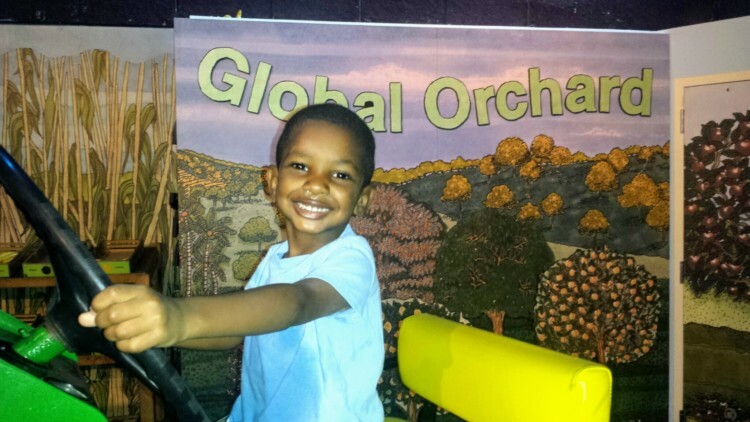 Check out this list of the best children’s museums in the Southeast.